The slight delay with Prosper’s 10-Q filing is over. The company originated $311.8 million in loans in Q3 versus $445 million in the previous quarter. Revenues were $24 million, down from $28 million in Q2. $9 million is a lot for Prosper who reported only $31.8 million in cash on their balance sheet. The company has run up a $70 million loss on just $108 million in revenues so far this year, compared to a $17 million loss on $140 million in revenues for the first 9 months of 2015. Revenues in Q3 year-over-year are down by nearly 60% while originations are down by more than 70%. 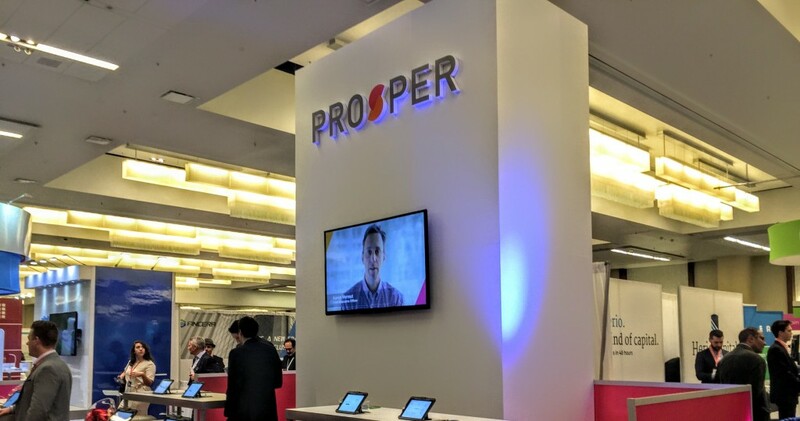 Earlier this week, Prosper’s CEO, Aaron Vermut, and executive chairman, Stephan Vermut, both stepped down from their posts.